This show has been moved to the Playstation Theater. All tickets will be honored. 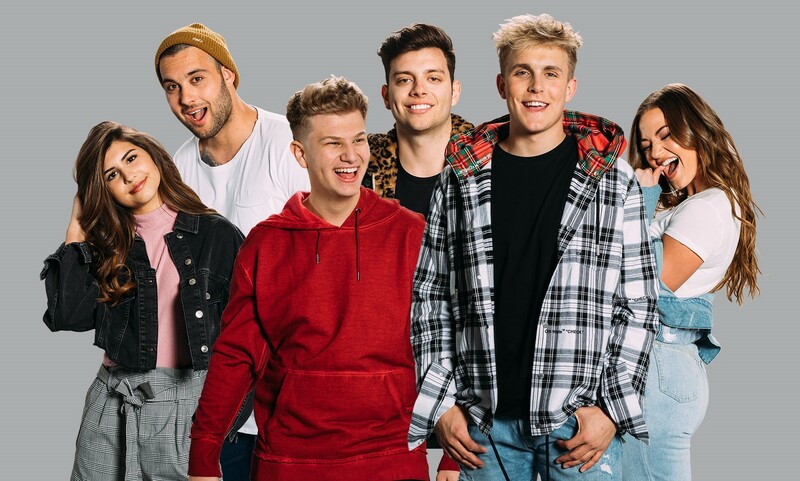 You see them on your screen every single day, now get ready to experience Jake Paul and Team 10 in person on their debut world tour. Starting with 21 stops across America, you can expect to see the same level of craziness on stage, as you do on screen. Mixed in with some exciting live musical performances, audience participation, special guests, games and challenges, it’s going to be a jam packed and unforgettable show! For those of you that grab the VIP package, we have orchestrated the perfect VIP experience for you to meet and get up close and personal with Jake Paul and Team 10!